My friends waiting for the train that will bring us to Tokyo station where we'll ride the shinkansen going to Osaka. 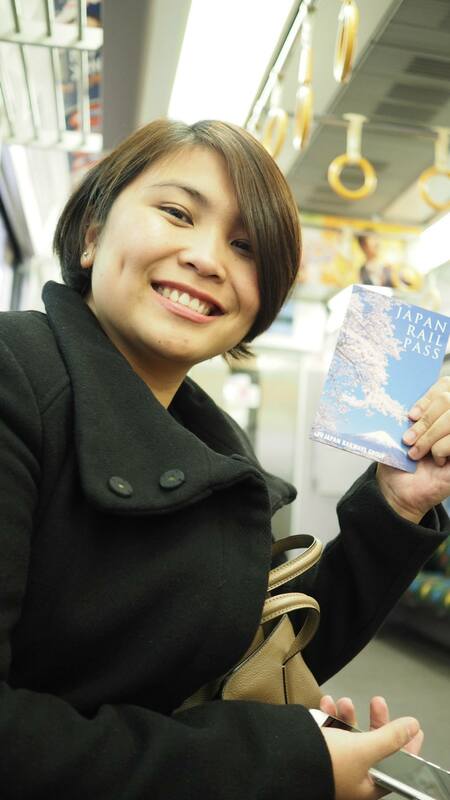 Travel Tip: If you're in Japan for a week or so then it's highly recommended that you get a JR Pass. Want one? Click here. My girlfriend Faye extended her trip because she wanted to experience The Wizarding World of Harry Potter at Universal Studios. 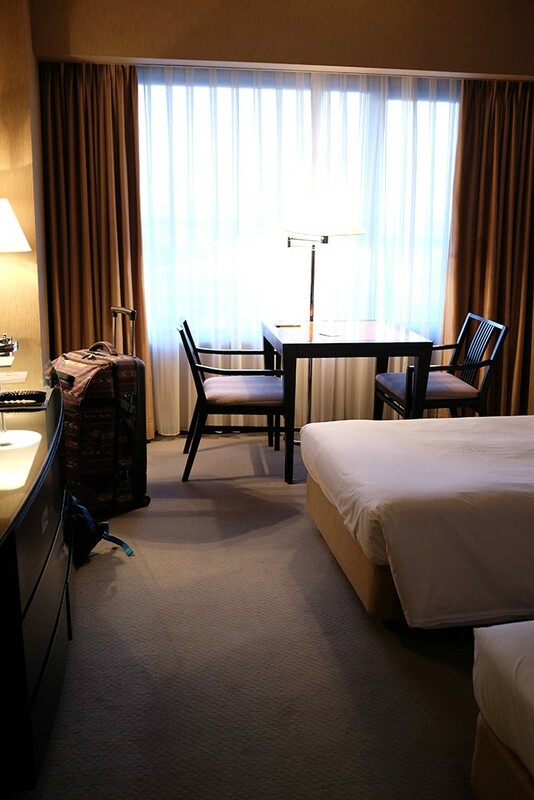 But before I talk about our trip to USJ, let me share with you photos of our room at Hyatt Regency Hotel in Osaka. Located on Osaka Bay, Hyatt Regency Osaka is in close proximity to popular attractions such as the Kaiyukan Aquarium and Universal Studios Japan. 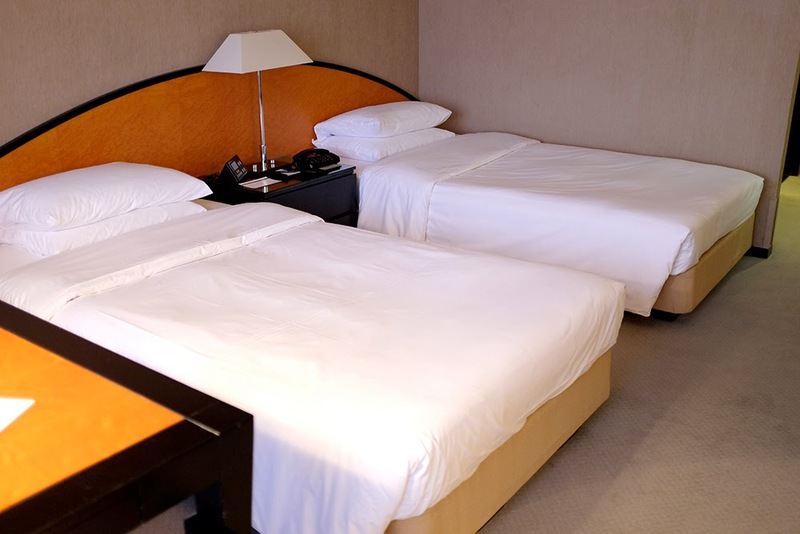 Hyatt Regency standard rooms are spacious at 30sqm. It can probably accommodate 4 but I don't recommend doing so. Haha. I have a feeling they're strict when it comes to having extra people inside the room. 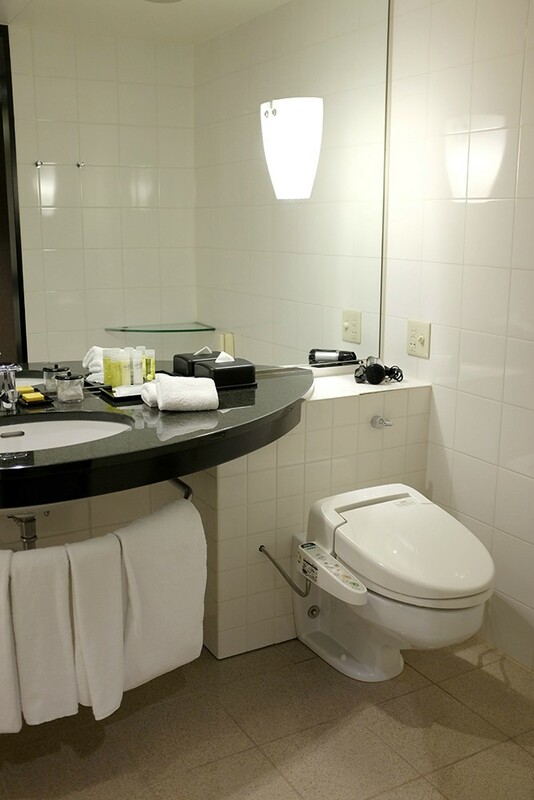 The bathroom was very clean and spacious too. Wait, let me take a selfie. 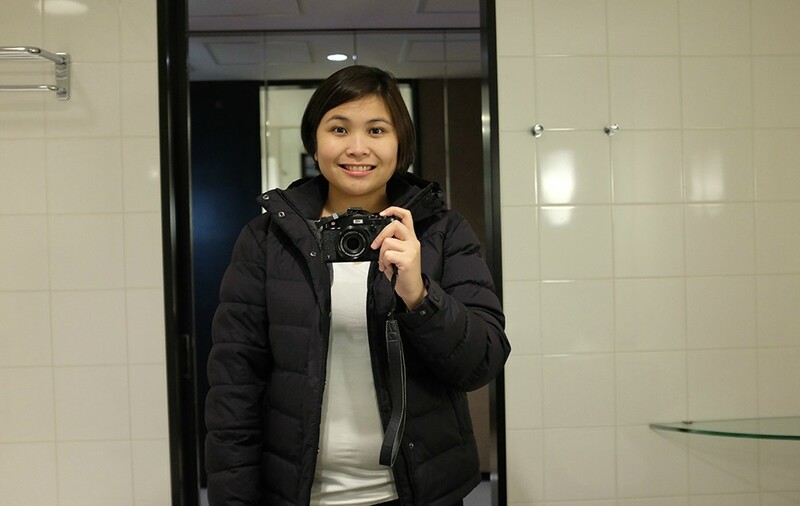 Shet, my tummy looks like I'm preggo. Busog lang po! Haha. Our room had a nice view of the Nankogai Port. Super linis! Wala ako makitang dumi. Hehe. I admit the room was a little bit far from all the happenings in Osaka. 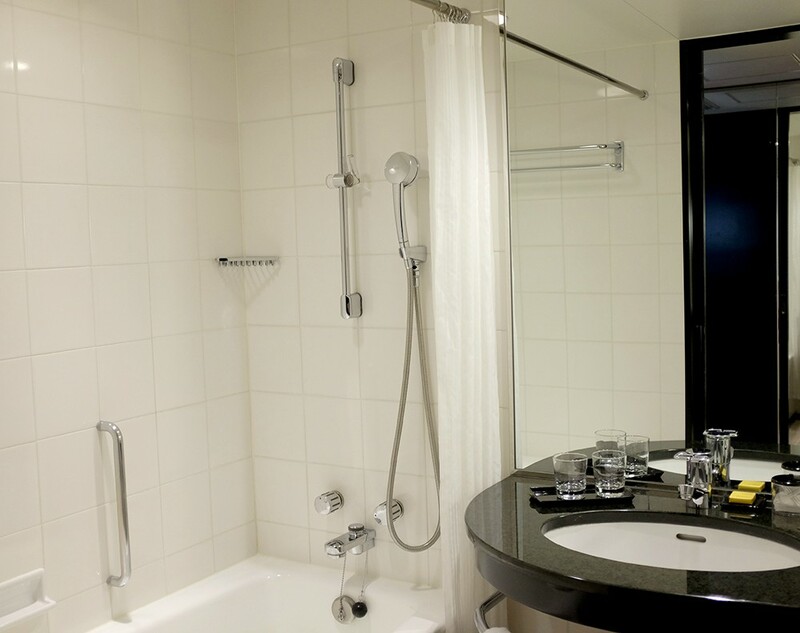 Hyatt Regency Osaka is for the business traveller since Intex Osaka exhibition hall, Asia Pacific Trade Center and the Osaka Prefecture Government building are adjacent to the hotel. But never mind that it's far, at least the hotel offered shuttle service to and from Kansai International Airport and JR Osaka Station.